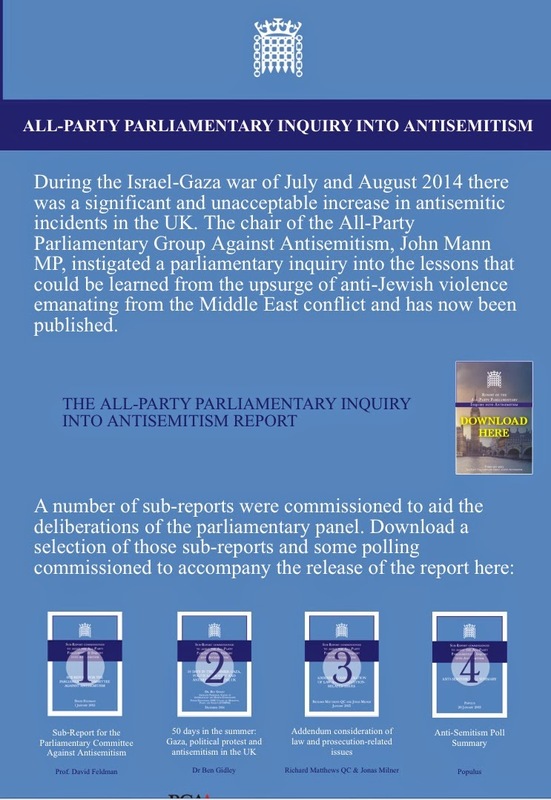 The All-Party Parliamentary Group Against Antisemitism has published a report they commissioned me to write. On 12 June 2014, three Israeli teenagers were abducted in the West Bank, against a backdrop of heightened tension between the Israeli state and Palestinian forces, including a renewal of settlement-building in the West Bank and East Jerusalem. The abduction was followed by days of escalating violence, including a massive Israeli policing operation in the West Bank, the murder of a Palestinian teenager after the bodies of the kidnapped Israelis were found, and increasing numbers of rockets fired from Gaza into Israel. A series of Israeli air strikes on targets in Gaza on the night of 30 June-1 July marked the start of sustained Israel’s military engagement, and Operation Protective Edge was launched on 8 July, comprising initially of airstrikes on targets associated with rocket fire (with around 200 people killed in the strikes), followed by ground engagement a week later. De-escalation began on 3 August, with Israel withdrawing ground troops from Gaza, and an open-ended ceasefire concluded this round of the conflict on 26 August. In total, over 2100 Palestinians were killed (with estimates of civilians ranging between 50% and 76% of the losses), along with 66 Israeli combatants, 5 Israeli civilians and 1 Thai national. There were demonstrations against Israel’s prosecution of the conflict across the world, including several in the UK, as well as other manifestations of protest, such as public calls for and acts of boycott, divestment and sanctions against Israel. There were some reports of antisemitic content in some of these demonstrations, against a broader context in which antisemitic incidents spiked dramatically. Over 130 antisemitic were recorded by the Community Security Trust (CST) in July, making it the highest monthly total since January 2009 (a previous period of war in Gaza and Israel’s Operation Cast Lead). This short report examines the 2014 protests, exploring the extent and degree of antisemitism in the anti-Israel protests, as well as the reporting of this antisemitism and its impact on the Jewish community. It focuses in particular on the 50 days of Operation Protective Edge. What were the predominant discourses in the UK protests relating to Operation Protective Edge? Were antisemitic discourses present? If so, how prevalent were they? Are UK protests relating to Operation Protective Edge comparable in scale and in discourse to protests relating to other conflicts? How do these issues relate to mainstream and Jewish media reporting on the conflict and on the demonstrations? How do these issues and their media representation affect Jewish feelings about antisemitism? My report was one of a series of sub-reports which are also available on the APPGAA’s website. These sub-reports were drawn on in the APPGAA’s own report and recommendations. On Tuesday 25 September the AMICALL report was launched in Brussels. 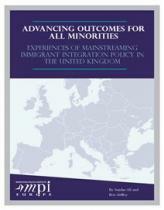 The report is the culmination of the project Attitudes to Migrants, Communication and Local Leadership, an eighteen-month transnational project seeking to provide a platform for the sharing of good practice and the development of new strategies for the promotion of positive attitudes towards migrants and towards migrant integration at the local and regional level. At the launch event in Brussels representatives from four of the six research partners shared research findings and experiences. 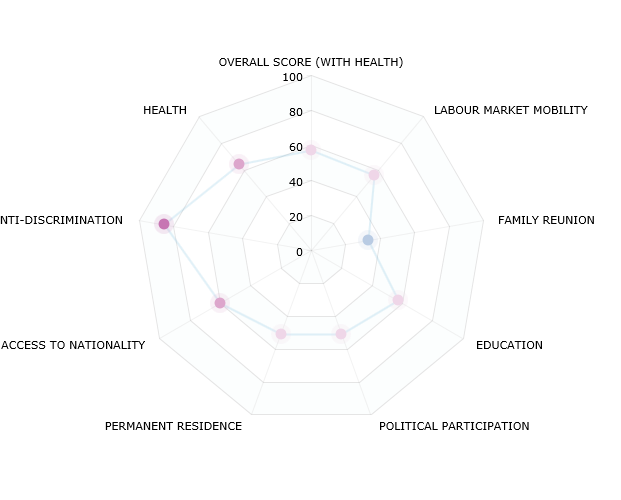 The partners are the Central European University (Hungary), European Forum for Migration Studies, University of Bamberg (Germany), University Complutense (Spain), COMPAS, University of Oxford (UK), Erasmus University of Rotterdam (Netherlands) and the International and European Forum on Migration Research (Italy). The event was attended by an international audience with migration, integration and local authority interests. In addition to the presentations by project partners the audience also had the opportunity to listen to talks from speakers from the Migration Policy Institute, the Council of Europe, The Gallup Organisation Europe, and the City of Ghent about research results and local experiences in relation to xenophobia and shaping positive attitudes at the local level. The full final transnational report, executive summaries, and country reports are all available online.